Skylum Software’s latest software AirMagic is now available for preorder, and there are lots of bonus goodies for everyone that preorders. BELLEVUE, WA – March 7, 2019 — Today, Skylum announced AirMagic, the world’s first fully automated AI-powered enhancer for Mac & PC, created for drone and aerial photography. While drones let us shoot incredible images from previously unreachable places, the photos themselves often lack quality, making for a lot of manual post-processing work to fix issues like haze, low or extreme contrast, lack of sharpness, undersaturation and chromatic aberration. This tedious editing process requires time, special knowledge and expensive software. With AirMagic, these problems are a thing of the past. AirMagic was created to automatically resolve issues inherent to aerial photography. It lets photographers process their images without major involvement — all you need to do is drop all your aerial photos into the app, and AirMagic takes care of the rest to make each photo look its best. AirMagic works by first detecting the drone camera used to produce an image, and analyzing its lens and color profile. From there, it makes automatic lens corrections and other camera-specific optimizations. 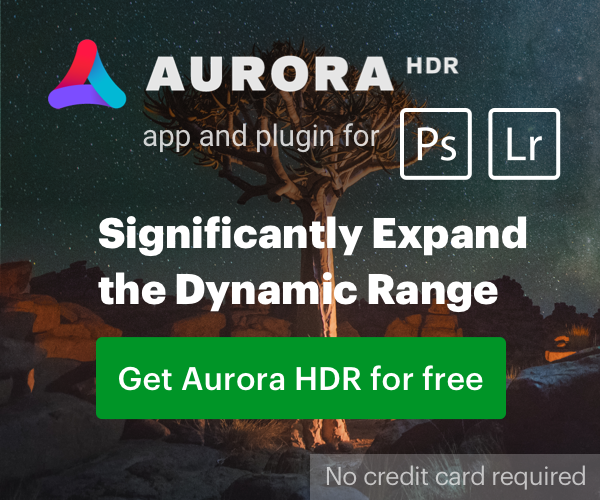 AirMagic uses smart algorithms and Artificial Intelligence to evaluate each photograph, applying modifications such as color reveal, haze removal, sky enhancement and other finely-tuned adjustments to make each photo look just as it was intended. AirMagic supports batch processing, enabling photographers to improve multiple photos at a time. Depending on the size of photos and the power of your computer, it can process up to 4 GB of photos simultaneously. Based upon the same clear interface and simplicity of use that earned another Skylum product, Photolemur, the 2018 Red Dot Award, photographers now have access to a quick, one-click interface available in AirMagic. It allows photographers to put a unique spin on images with five different creative Styles to choose from. The software supports all popular image formats, including RAW files, and can also be used as a plugin for both Photoshop and Lightroom. Besides consumer use by enthusiasts, another important mission for aerial photography is in the field of public safety and even agriculture, enabling emergency personnel using drones to “see” further into disaster areas or companies to better visualize their crops or equipment. By improving the quality of any aerial image, AirMagic can provide additional fidelity and resolution for critical images. “We see our mission in creating easy-to-use yet powerful solutions for those who take photos. As experts in photo editing and AI technologies, we’ve created a unique, automated photo editing tool for aerial and drone photography. While drones are used by hobbyist and professional photographers alike, they’re also in growing usage in various fields ranging from safety and real estate to industrial and agricultural. I believe AirMagic will completely change the landscape for how aerial images are processed,” said Alex Tsepko, CEO of Skylum. Lume Cube lightning Kit for Drone ($40 discount);To learn more, visit www.skylum.com/airmagic.